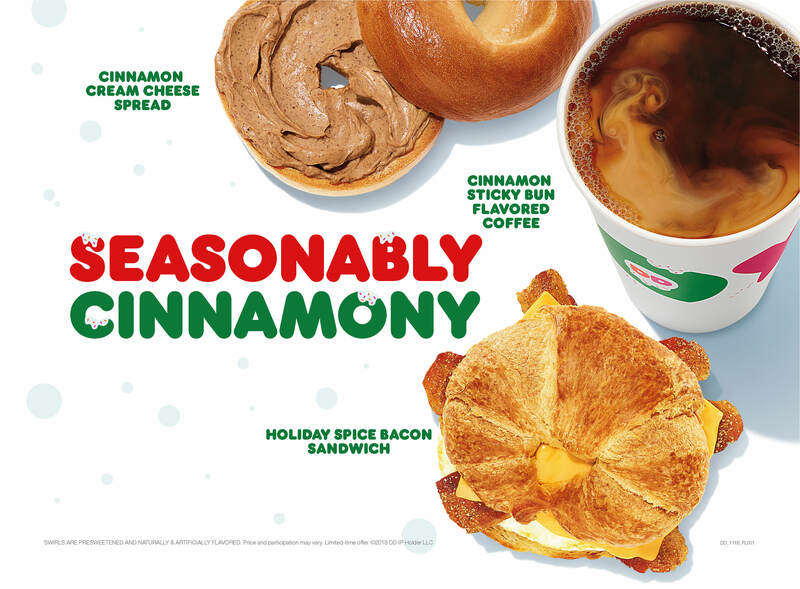 New Cinnamon Cream Cheese Spread embodies the feelings of the season with its warm cinnamon flavor, and is now available in Dunkin’s selection of creamy and delicious cream cheese spreads for guests to enjoy on their favorite bagel variety. 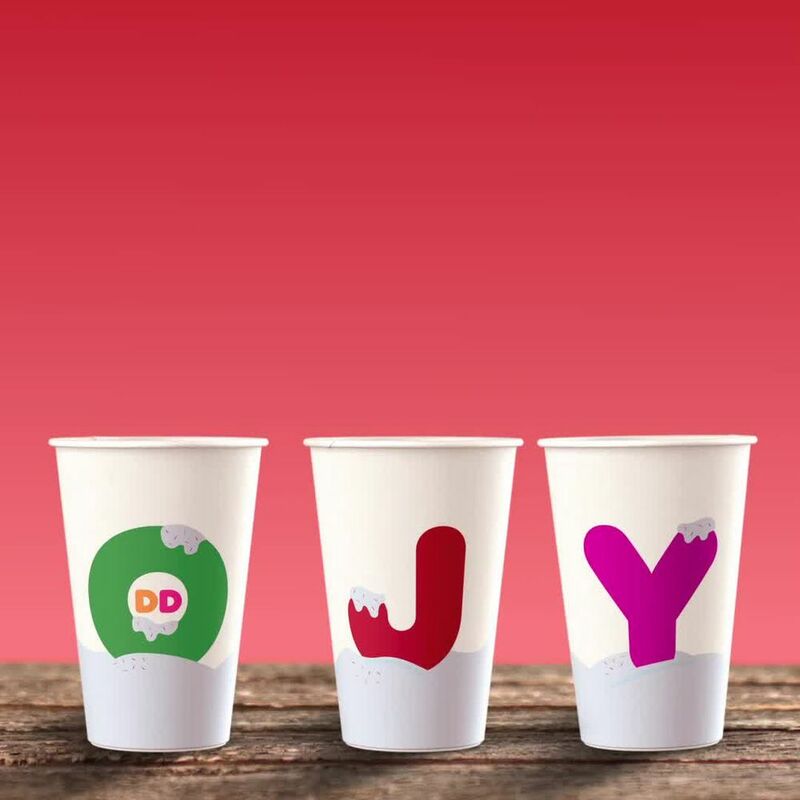 Dunkin’ once again celebrates its tradition of introducing special holiday cups with a festive design and the simple word “JOY” to reflect the happiness and spirit of this time of year. This year’s design not only brings the word “JOY” to each cup, it also creates the word when three cups are placed side by side, serving as a literal expression of spreading joy. Also, for the first time, the holiday cup will feature the logo of the Joy in Childhood Foundation, the charitable foundation supported by Dunkin’ and Baskin-Robbins with the mission to provide the simple joys of childhood to kids who need it most. Learn more at news.dunkindonuts.com/blog/the-inspiration-behind-our-dunkin-holiday-cups. The Foundation today also announced that more than more than $2.15 million was raised recently through guests’ generosity and support during nationwide in-store fundraising programs this summer at Baskin-Robbins restaurants, and in October at Dunkin’ restaurants. Beginning on Giving Tuesday, November 28, Dunkin’ will make it easy for guests to support the Joy in Childhood Foundation by introducing a new “Donate Now” feature to its website, enabling anyone who purchases Dunkin’ gift cards to make an additional donation to the Foundation.